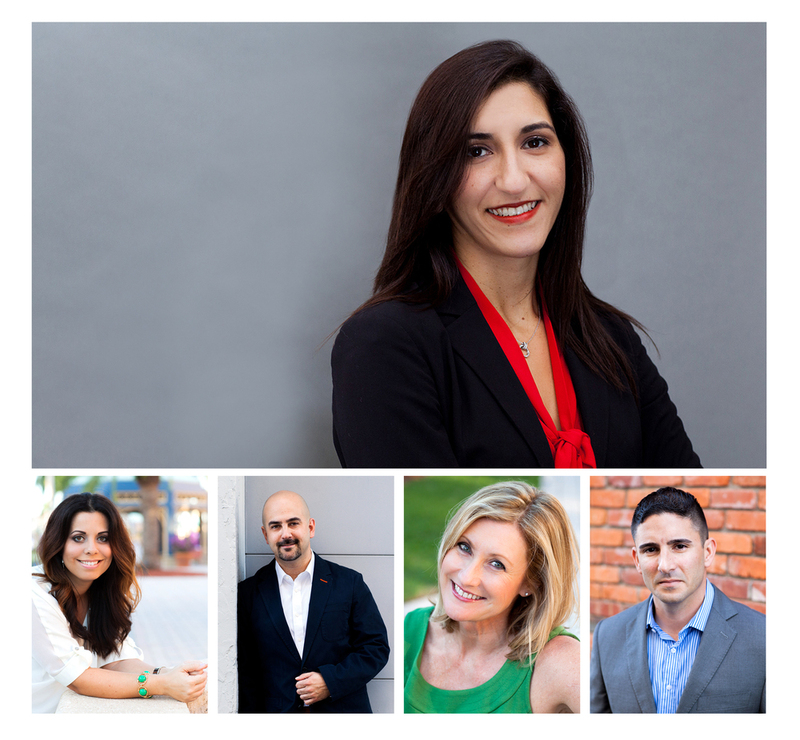 Why is a great head shot important? In today's media driven world, your online presence might be the first and only impression you'll make with a prospective client. Although your prospective client wants to find a service that best suits their needs, they also want to connect with a person, not a just faceless business. Your head shot, or "corporate portrait", reflects your professionalism, your brand, your quality and engages trust with your potential consumer or client. Depending on the type of service you offer, you may want to consider photographing your corporate portrait in an alternative environment, other than a studio setting. Having the option to photograph on-location (either in the context of your office, business, or outdoors) can give your portrait a more relaxed feel. It is also recommended to update your corporate portrait every 2 years. When was the last time you had your corporate portrait taken professionally? How will you make your online presence stand out? To schedule your corporate portrait session, contact the studio today at 954-552-0035.